I’m aware that this post is overdue since InstructureCON concluded two months ago, but I wanted to share a few ideas from the conference. If you prefer a breakdown of the sessions I attended, I recommend checking out John Stewart’s eleven posts linked in his concluding reflection. 1. Canvas Mentor Professors: This idea capitalizes on transforming both the early adaptors and heavy users of Canvas into becoming mentors of other instructors across campus. The goal is to crowdsource the Canvas support system for faculty and showcase examples of ideal Canvas implementations, giving instructors context for how Canvas might be used in their own courses. 2. Student Feedback Of Courses: Have students provide anonymous feedback on the structure and design of courses to help faculty improve their designs. Too often, we make course design decisions from the perspective of an instructor rather than a student. This pragmatic approach is an opportunity to enhance our courses to best meet the needs of our students. 3. Educating Teachers & Students On OER: One of the practices I heard from other institutions, was using Canvas trainings as an opportunity to engage both faculty & students in learning more about copyright, open-educational resources (OER), and media literacy. Teaching faculty about Canvas Commons and OER in tandem aims to empower instructors to incorporate open materials into their curriculum and know what that means for their courses. 4. Canvas Camp Via Email: One idea with similar intentions to the Canvas Camp trainings we host was broadcasting daily Canvas challenges via email. This aims to engage faculty in learning a little more about Canvas everyday. If faculty complete all of the challenges outlined in these emails during the week, they would end up producing an entire Canvas Course. With the right amount of scaffolding (instructional videos, written guides, etc.) the reach of this type of self-directed training could be significant. 5. Student Information Systems (SIS) Are Not Always Necessary: I understand this is a heated topic, but I witnessed one person replace the functions of a SIS using Google Apps Scripts and the Canvas API. Student data was housed in Canvas and the operations of the SIS were performed using a few lines of code and Google Forms. Interestingly, this setup was both efficient and easy to use since interactions with the student data were simplified to a few forms. Feel free to explore a Canvas course that outlines how this was accomplished or read more about the session where this idea was shared. 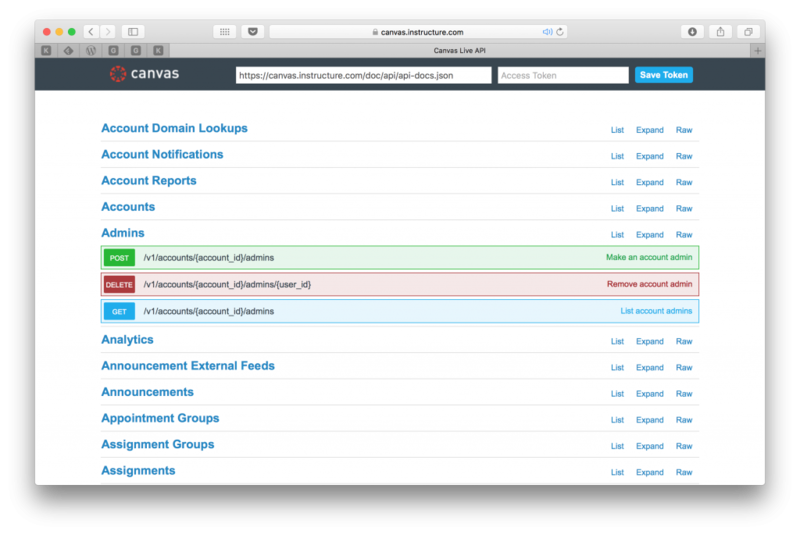 Not only is this less accessible as a service, but it also makes Canvas less functional. 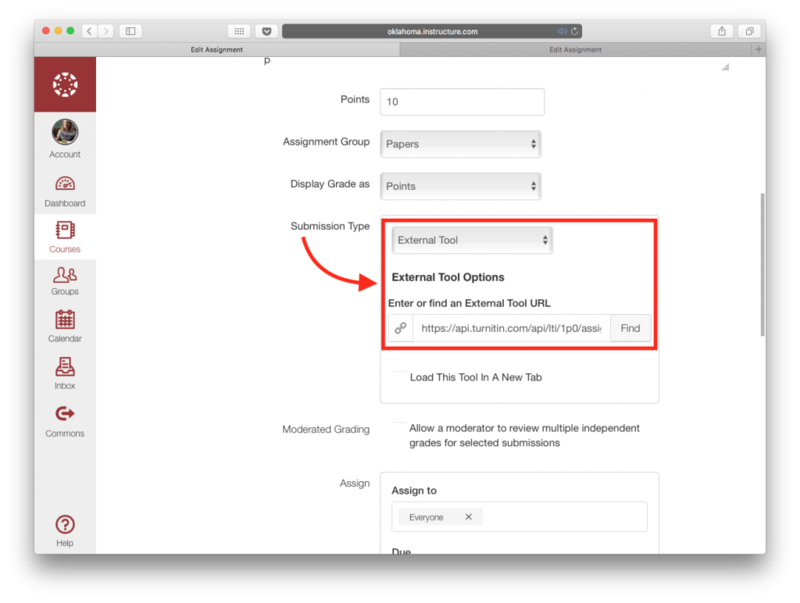 For example, when the TurnItIn “External Tool” is enabled, it takes over the Submission Type. Meaning if an instructor wants to use TurnItIn for a paper in tandem with a video of a student presentation, the teacher will have to make two assignments to receive both of these pieces of content. 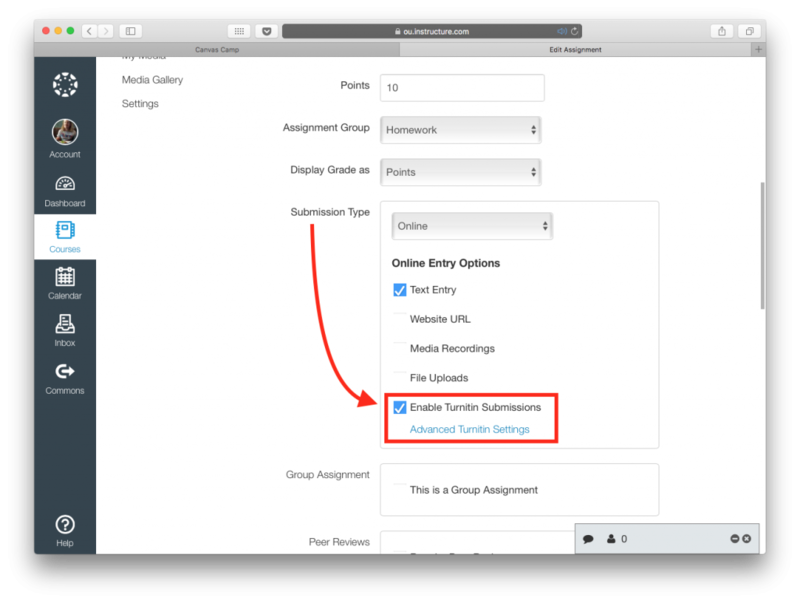 In this case the TurnItIn LTI effectively dissuades people from using more that traditional written assignment types—another example of how educational technologies impact the design decisions in our courses. 7. Build with Accessible Tools: One irritation I had during a couple of the sessions were these beautiful courses that were build using (HTML) pages in Canvas. Design-wise they were excellent, but functionality-wise, they always seemed to ignore the mobile accessibility of their course. To me, sacrificing the mobile experience of a course does not benefit students. Not to mention the exorbitant amount of extra work this involves. 9. Educating Teachers About Online Instruction: Similar to how Canvas professional development is infused with opportunities to teach instructors about OER materials, there’s room to engage faculty in what it means to teach online. This was apparent during InstructureCON, but I’ve seen evidence of this more and more. 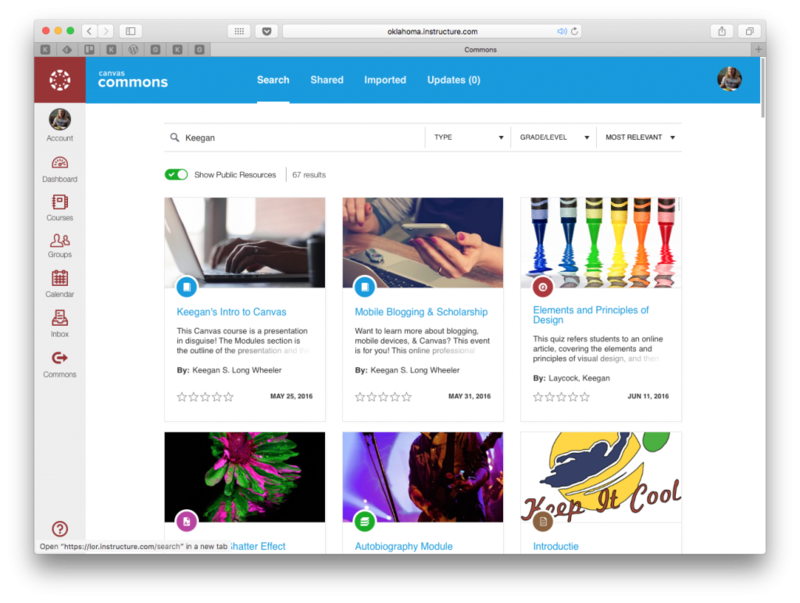 For example, I’ve witnessed a shift in organization of content in the LMS. Instead of distributing course contents by topic, instructors are now choosing to order their materials chronologically to simplify the presentation of their Canvas courses. 10. Making Internet Accessible To All Students: I have to share one idea that was presented during the Pack Light for Performance session. The presenter was in a district that used Kajeet Smartspots in conjunction with Chromebooks to give all students access to the web. This equalization of technology access meant that teachers were confident their online assignments were available to all students. Since, I’m passionate about overcoming socioeconomic barriers and am constantly explore the validity of low cost technologies in the classroom (1, 2), I was ecstatic to see the cellular hotspot approach to making internet accessible to all students! I wanted to take a moment and let you know that post has been difficult to complete. I started writing it during InstructureCON and intended to publish it shortly after, but family matters kept that from happening. Anyways, I just wanted to note that much of this content deserves more in-depth explanations, so if you have any questions, please let me know. I would like to revisit many topics, but at this moment, this blog post is as much a highlight of my Canvas Conference experience as it is a scar that needs to reach conclusion.